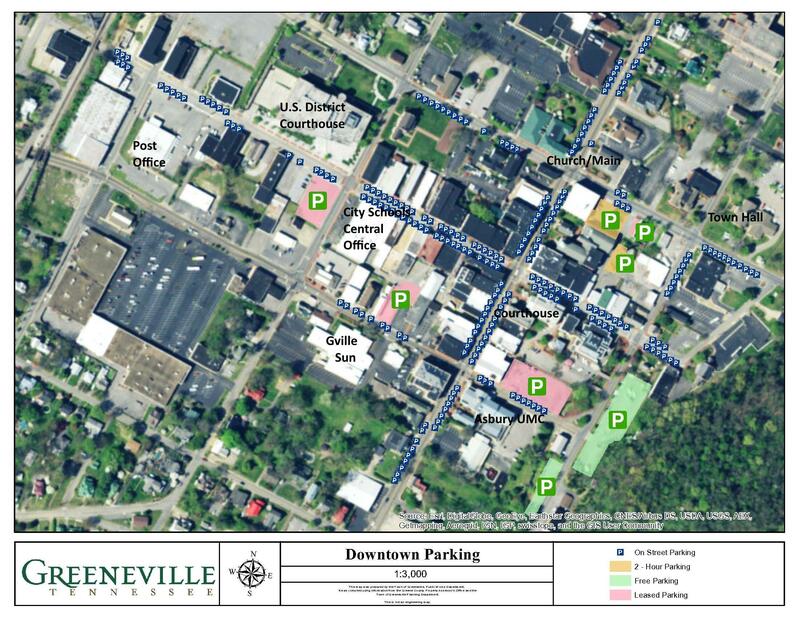 The Recorder's Office for the Town of Greeneville is responsible for accepting and receipting revenue for Property Taxes. Property tax is a tax on certain kinds of wealth; real and personal property. The tax rate is applied to an assessment of the value of the taxable property. The assessed value ideally reflects a percentage of the actual value of the property involved. City property taxes are billed out for payment on the 1st Monday of October and can be paid anytime thereafter, but no later than February 28th 2019. The current 2018 city tax rate is 2.1775 per one hundred dollars of assessed value. Any adjustments to assessments must be made by the Greene County Property Assessor. Visa, MasterCard, Discover, and American Express accepted with a 2.75% convenience fee.